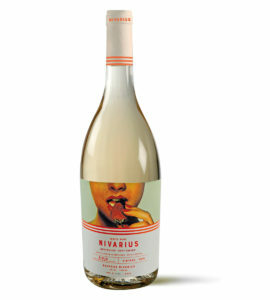 Viura and Malvasia, traditional grapes for an original white. 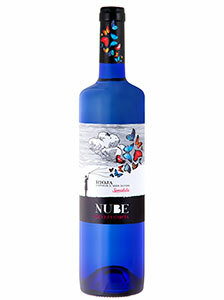 Nube is a different wine, to which we cut the fermentation so that it conserves part of the sugars of the grape. 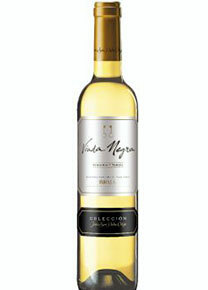 Clarete as well as Clarete Semi-sweet Cloud… You’ll be surprised.